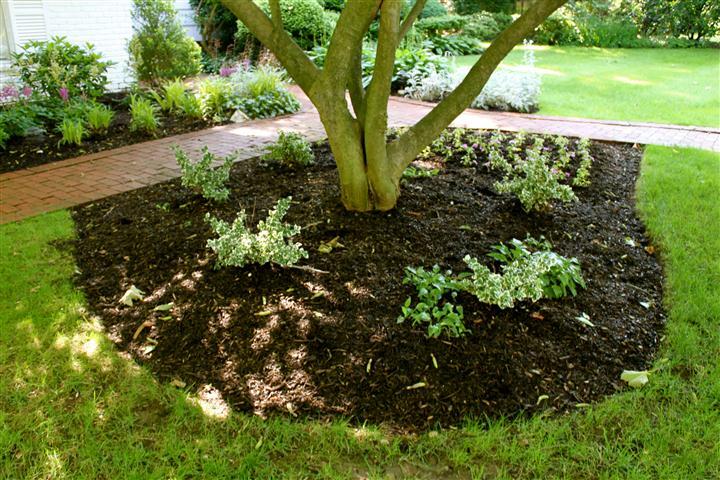 Mulching beds is a very important part of annual yard maintenance. 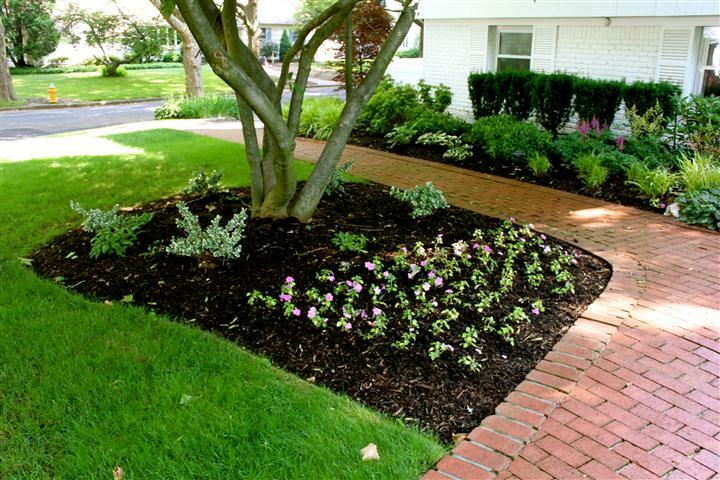 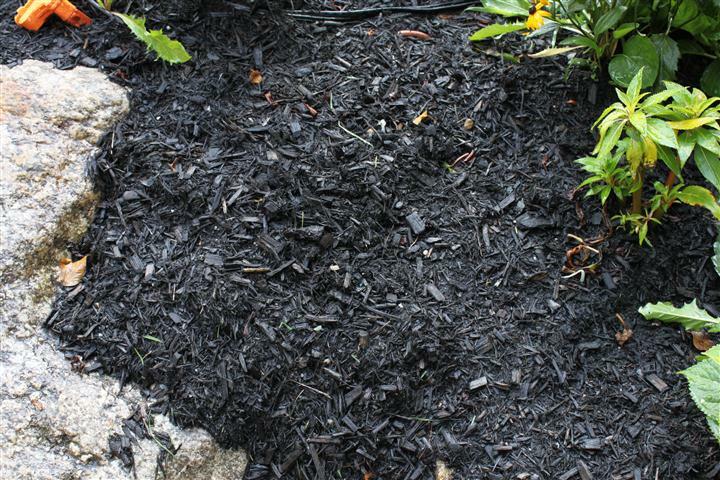 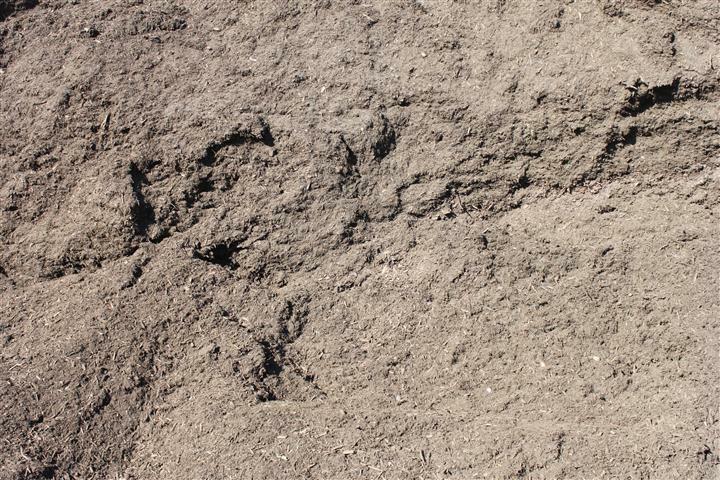 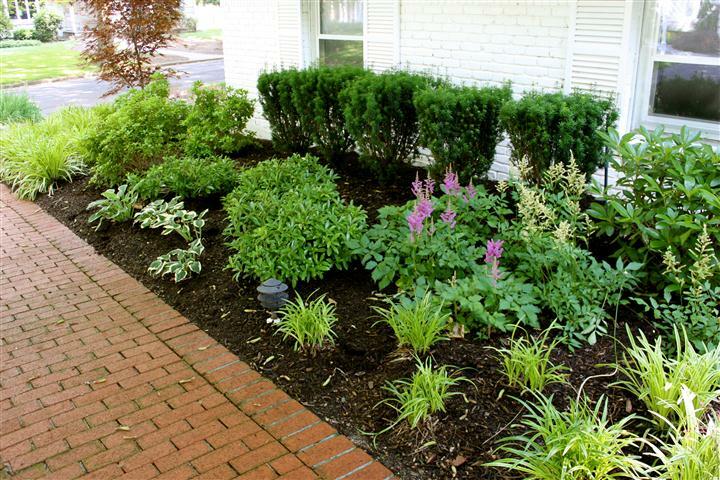 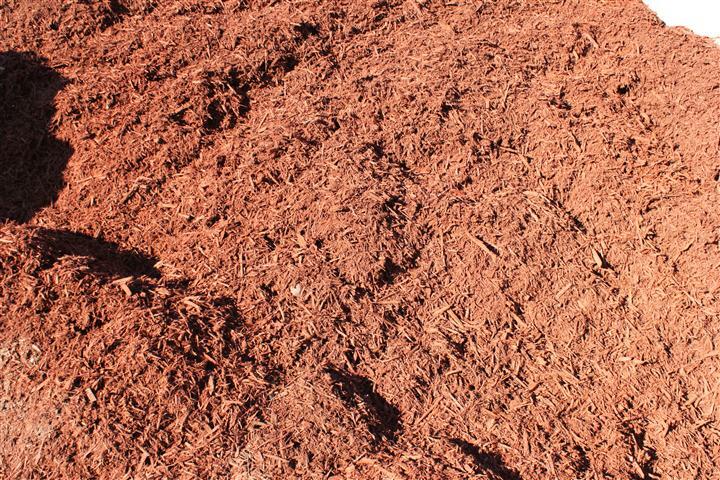 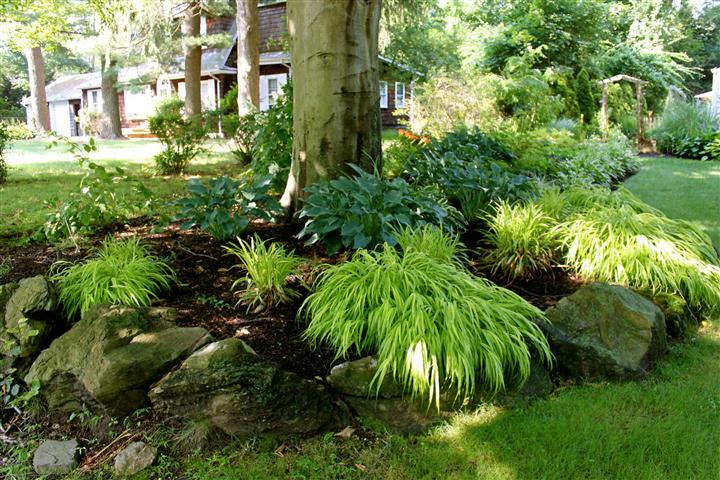 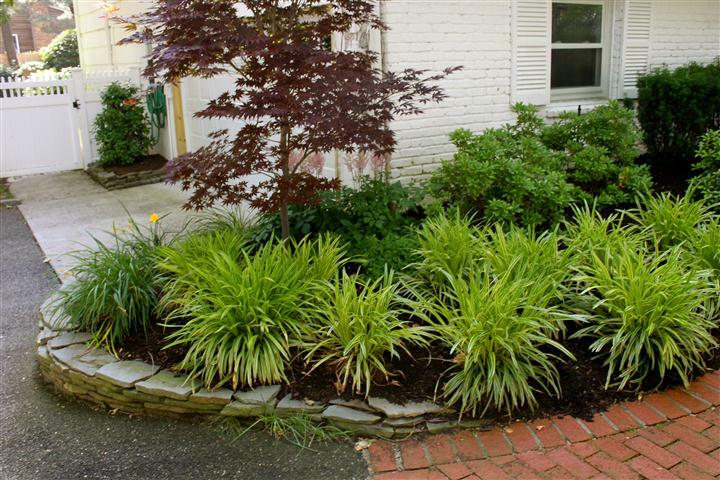 Mulch enriches the soil, provides a weed barrier and makes your property look well-manicured. 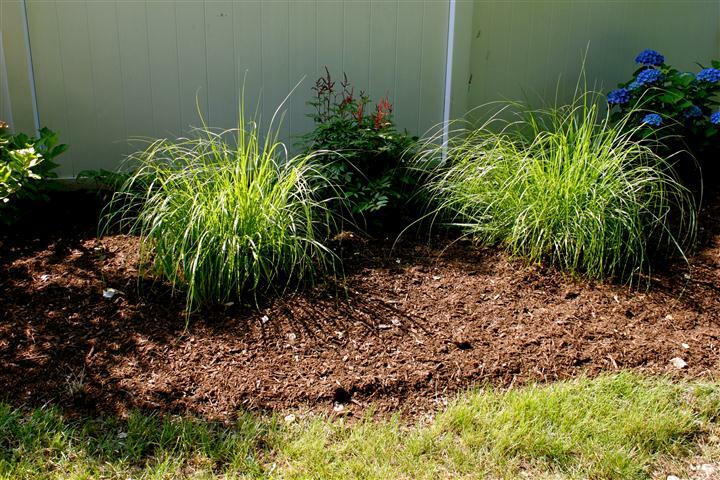 Copyright © 2019 Hartmann Landscaping Inc.. All Rights Reserved.